With over 160 years of manufacturing experience, the Reuben Heaton brand has become synonymous with the development of high quality engineering based products. Since the late 1920’s, the manufacture of accurate and reliable weighing scales and weighing equipment has established Reuben Heaton as a leading name in the world scales market for both digital and analogue balances. Founded on the highest standards of manufacture, Reuben Heaton branded balances have become the scales of choice for both specialist and general markets worldwide gaining a reputation for reliability and performance when it matters. As an international supplier of scales and balances, Reuben Heaton’s tried-and-tested weighing scales are used in some of the most challenging environments around the globe and are held up as a benchmark in precision measurement. Reuben Heaton scales have been adopted by many national and international brands and organisations worldwide. Our in-house development and manufacturing capabilities allows us to design and build balances to OEM customer requirements. Our Total Weighing Solutions facility offers a range of own brand balance choices from branding of existing products to the design of bespoke weighing products for niche market applications. 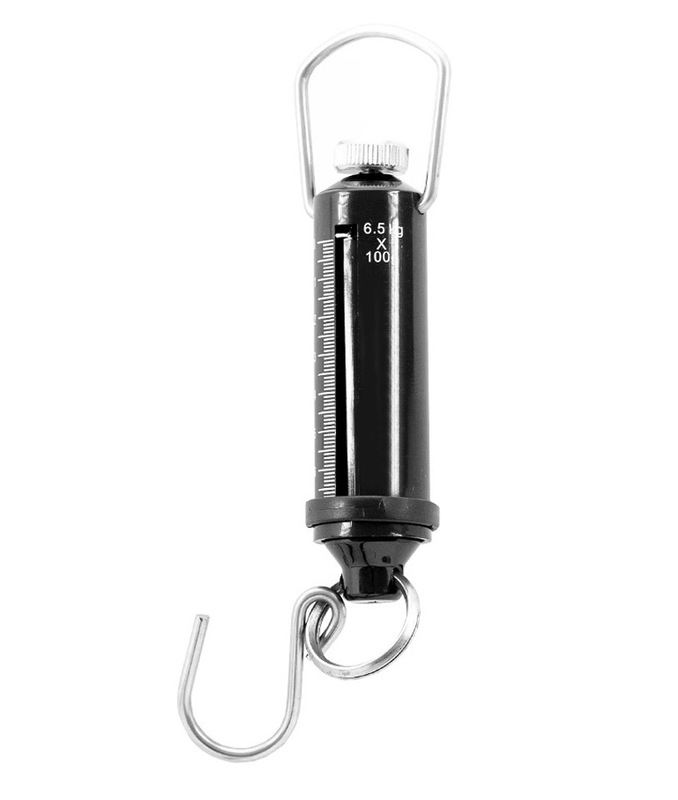 We have worked with many industry leaders including Waymaster and Kenwood on the supply of branded hanging scales and Reuben Heaton is the current manufacturer of the original Waymaster 400 Series hanging balance and Waymaster 300 Series Flyweight hand held scale. The iconic styling of Reuben Heaton hanging scales is well known world-wide. Developed for the ultimate in form and function, our 4000 series weighing scales range is capable of giving un-matched performance and reliability in the toughest of environments. In addition to mass production of precision hanging balances, we have the facility to manufacture short production runs and even single bespoke balances for individual customers. Reuben Heaton has supplied such products for individual clients including HRH Queen Elizabeth II. 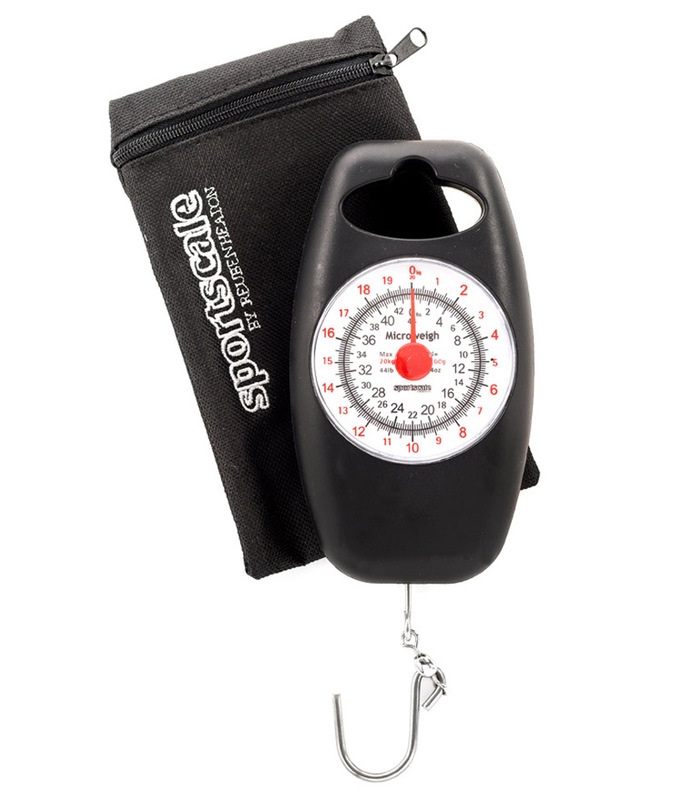 The Reuben Heaton product range encompasses spring balances: digital hanging scales; mechanical hanging scales, hand held scales; baby weighing scales; fishing scales; poultry scales and a range of weighing accessories. Reuben Heaton scales support many high-profile sporting events around the world putting the Reuben Heaton brand up against all challenges where reliability is a must and results are scrutinised. From weighing in at world angling championships to claiming a world record, Reuben Heaton scales have a product for any serious competitor. As a manufacturer, Reuben Heaton offers a full calibration and aftersales service for all its scale products including full inspection, calibration and certificate of conformity if required. 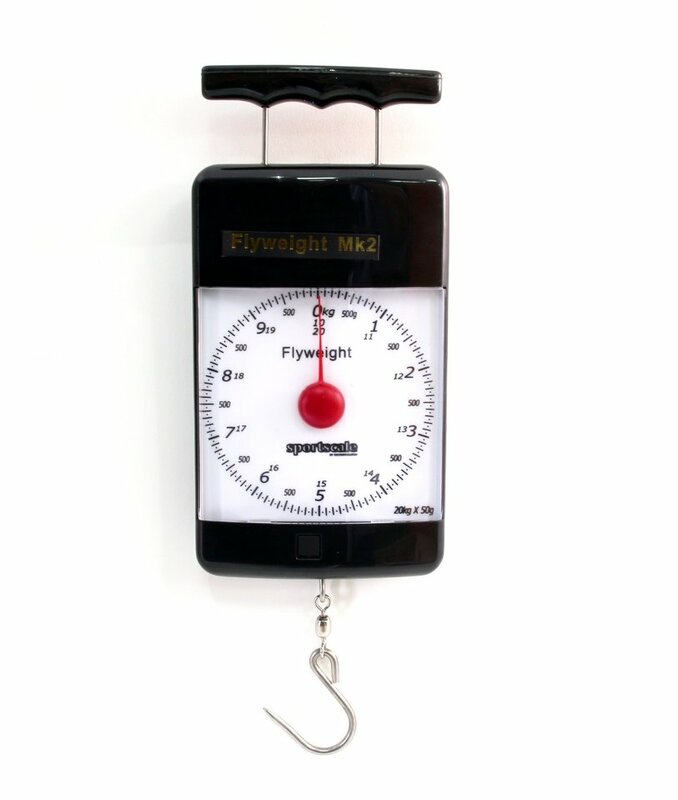 To maintain the highest industry standards, we follow recognised codes of practice for the calibration and recalibration of non-automatic weighing instruments with calibration to tolerances as specified in Directive 2014/31 for non-automatic weighing instruments (Class III & IV) using M1 class weights. All materials used in the construction of our scales conform to the relevant British BS/European Norm EN Standards. Reuben Heaton creates industrial-quality precision weighing scales suitable for a variety of applications and industries that offer performance and reliability in the toughest environments. From agriculture and petrochemical industries to retail and household scales. 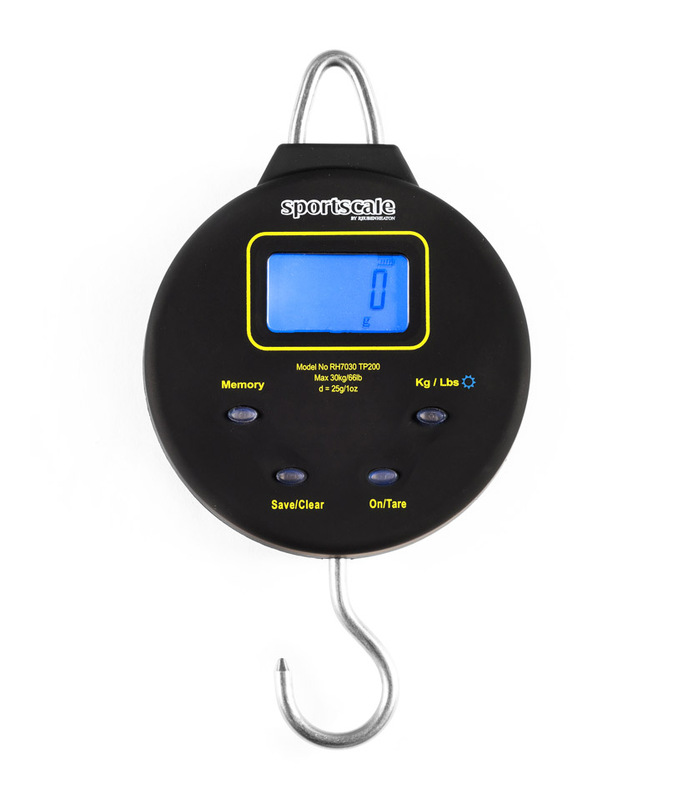 From pharmaceutical and medical industries to sport fishing, aquaculture and recreation, we have a scale to suit most applications. Reuben Heaton’s British-built and designed weighing scales are available in mechanical analogue or digital format, our commercial, domestic and industrial weighing scales are found everywhere in households, processing plants, scientific laboratories, shops, farm, local and international businesses, shipping depots and industrial and domestic warehousing.